On Tuesday, Nov. 27, a global day of giving known as #GivingTuesday, the University community came together in a generous way to support the Rev. 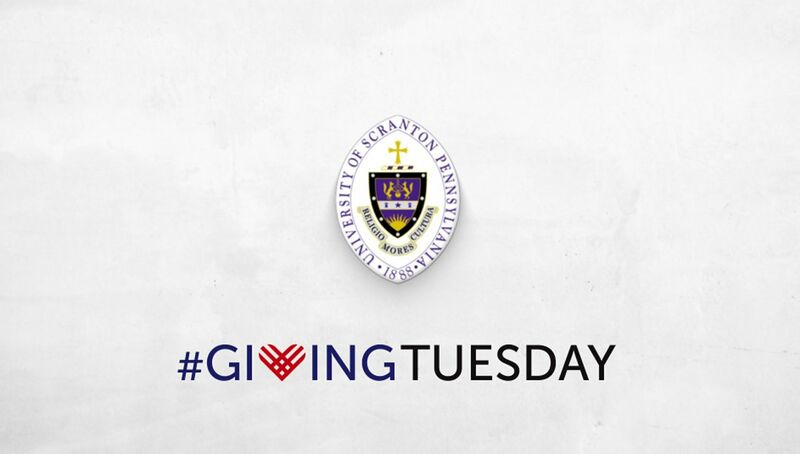 James P. Sweeney, S.J., Family Outreach Fund, which provides emergency financial aid for struggling Scranton students. 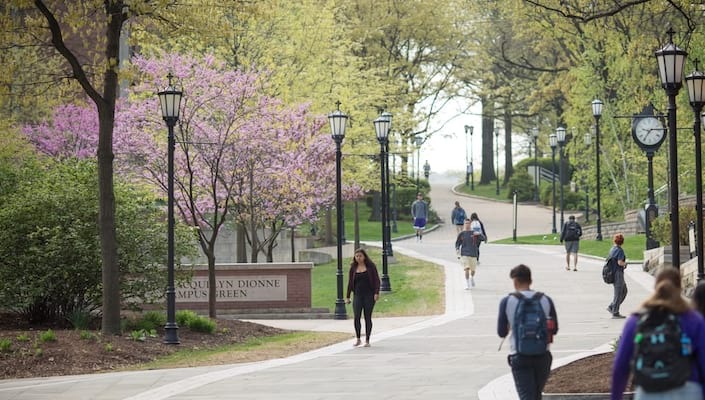 Since its inception, the Father Sweeney Fund has awarded $3.4 million to 950 Scranton students, helping those students stay enrolled at Scranton after encountering unexpected financial hardship. #GivingTuesday is a global day of giving dedicated to supporting non-profit organizations all over the world. Learn more about the global movement at givingtuesday.org.